Join host Michael Wolf as he explores the smart home universe. 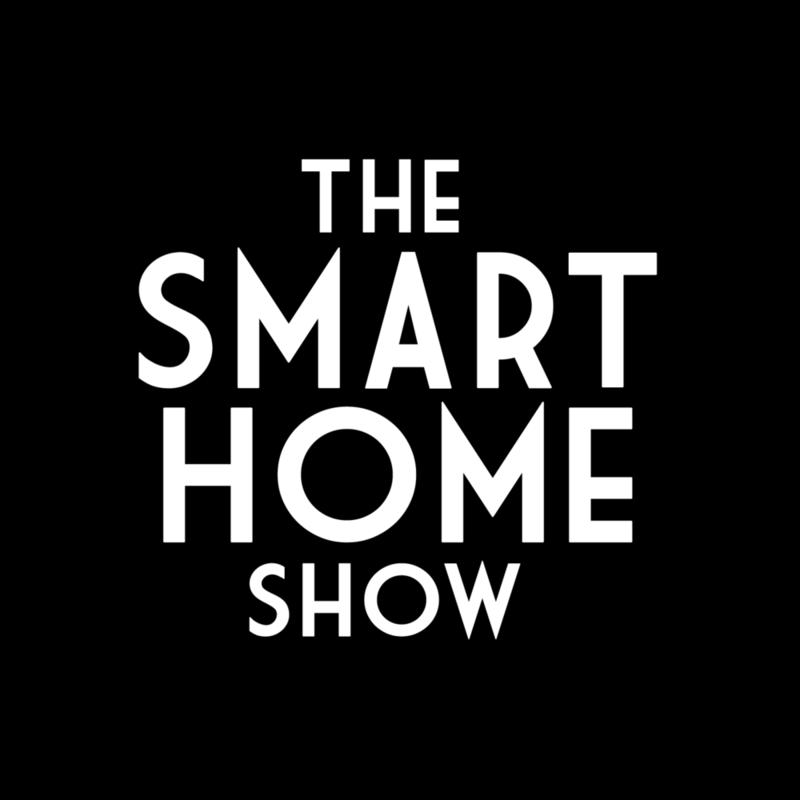 The Smart Home Show features interviews with smart home leaders, analysis of the latest smart home news and the occasional Q&A and product review. All smart home, all the time. It's the smart home prediction show & CES 2017 wrap up all in one super-sized episode. I brought back two of my favorite guests: Nate Williams of August Home and Adam Justice of ConnectSense. Also, do me a favor and check out www.thespoon.tech if you want to learn about the future of food, cooking and the kitchen!